Get The Essential CPA Affiliate Mastermind Copy & Paste Case Study Package $20 OFF! Ok, so I see you’re not quite fully interested in having absolutely everything done for you straight away by taking advantage of everything I have already tested and setup for you in the full Mega CPA Affiliate Mastermind Copy & Paste Case Study Package. I’m sure if you’re anything like me you would at least want to have the ESSENTIAL grunt work out of the way so you don’t have to waste time making sure your CPA Affiliate Mastermind campaigns are even going to generate consistent commissions. So I’m giving you ONE LAST CHANCE to take everything I have and use in my own CPA marketing business right now. I’ll give you only the essential things you really need to get started right now AND you can get it all for $20 OFF the original price! 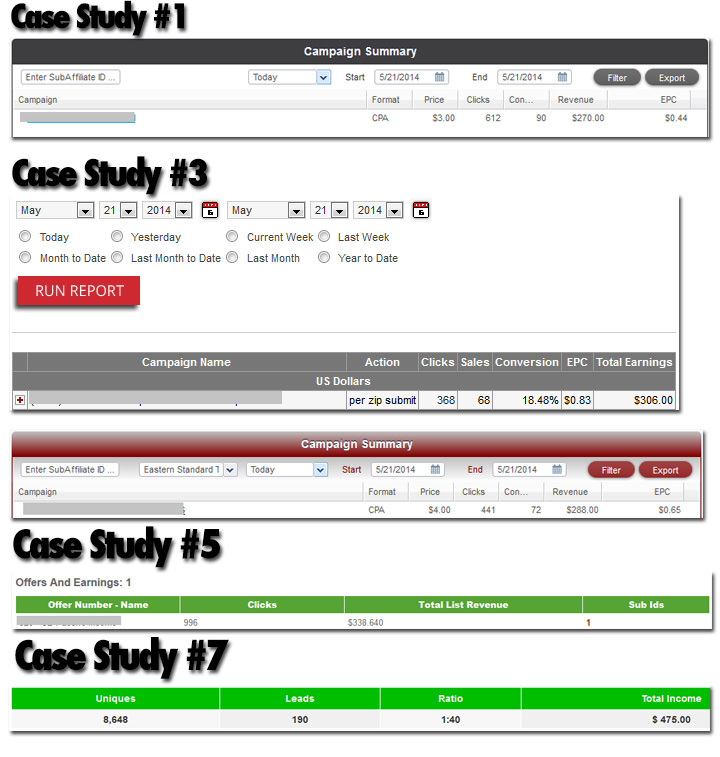 4 copy & paste case studies! These are the keys to unlocking huge CPA commissions as fast as possible! 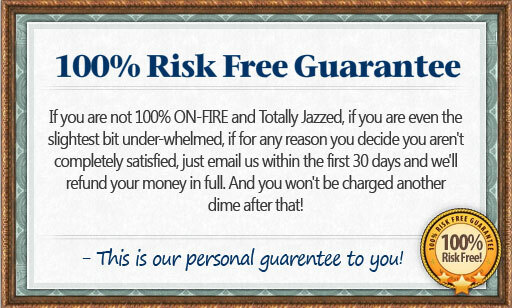 25 hard hitting and high converting proven email swipes! The exact CPA offers and networks we use for our highly profitable campaigns! So as you can see, I’m giving you just the essentials that you really NEED to get started right now. You’re still going to have access to enough of what I have to put you on the right track from the very beginning. But again… I’m not going to have this up for long because I only want those that are truly serious! This is your chance to get access to my essentials for a steal while they’re still available. This is it though, no more chances after this! © . CPAAffiliateMastermind.com - All Rights Reserved.